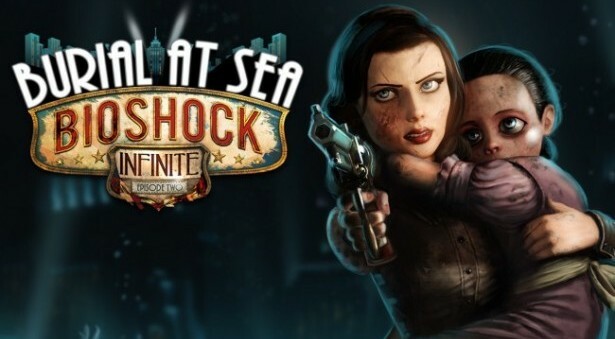 The worst part about finishing Bioshock Infinite’s latest DLC, Burial At Sea Episode 2, is knowing that it’s the last time we’ll get to play in the Bioshock world. Well, at least one made by Irrational. As we learned recently, they are closing the studio and Ken Levine is moving to a different IP. 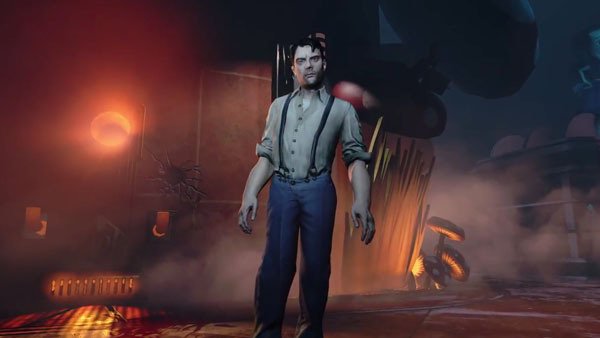 This being their swan song, it leads to hope that it holds up to the series precedent set by the first Bioshock and Infinite with writing and gameplay. As far as the gameplay goes, BaS2 throws you into a whole new style. The world is essentially set up the same as the previous games, but the way you explore it has changed a lot. Instead of the run and gun gameplay of the past, they took a stealth approach. In this episode you take control of the female lead, Elizabeth, but without her powers from Infinite. It is amazing how the stealth aspect works so well within the exact same world they already built. It’s amazing being able to play it a completely different way than the past games, and it just shows how great everyone at Irrational was at their craft. When it comes to the story, it seems a bit lacking to their standings. Some things happen that seem to lessen the impact of the amazing endings of Bioshock and Bioshock Infinite. They seem to answer questions that were never really asked, and the answers aren’t really needed. It’s fun to see how it’s all tied together, but at the same time it’s hard to want it so closely tied together. After Bioshock Infinite, we are told there are an infinite number of universes where a variable of things happen, suffice a few constants. Seeing things tied together they way they did somehow doesn’t seem right, considering we know how many other universes there are. I guess they want us to believe the events in BaS2 are constants. Overall, it was a blast being able to play in this universe again, even if it was for the last time. The story may not have been the best out of the bunch, nor is it a happy one at that, but the gameplay is still there. I hope the best for Ken Levine and the rest of the Irrational team that has been dispersed, because they created a set of video games that will without a doubt go down in history. They may have missed the mark a bit on this one, but it was only the mark they had previously set themselves. 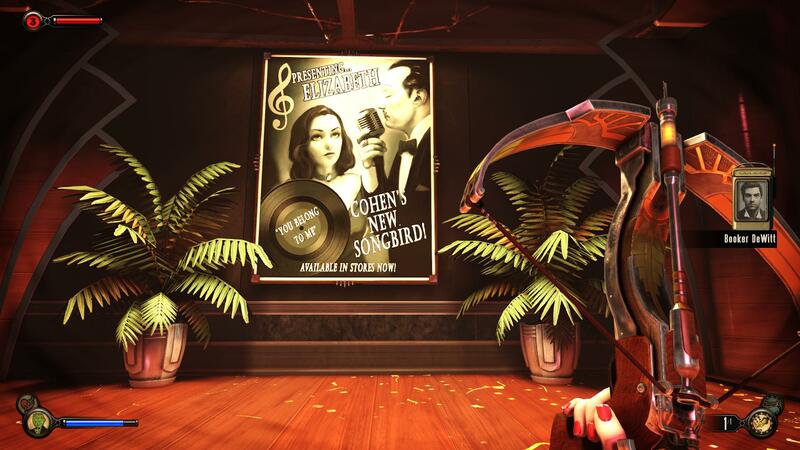 Burial At Sea Episode 2 is still better than the average video game.